The Rutgers University Deans of Students foster the personal and education development of students. We enhance this process through integration of student experiences, both in and out of the classroom, by creating various and seamless learning opportunities. Deans of Students nurture leadership skills, social justice, and civic responsibility. We seek to build educationally purposeful and inclusive campus communities that support the holistic growth of our students. Anne Newman serves as the Assistant Vice Chancellor for Student Affairs and Dean of Students. Anne joined the Rutgers community in 2010 as the Director of Student Conduct and was instrumental in the development of an educational student conduct process here at Rutgers. This is Anne’s first year as Assistant Vice Chancellor and Dean of Students. Anne earned a B.B.A. degree in Finance and Human Resources from Adelphi University, a M.S. degree in Higher Education Administration from The Florida State University and a Ph.D. in Higher Educational Administration from Illinois State University. In addition to work in the Dean of Students Office, Anne also teaches courses in the College Student Affairs Program here at Rutgers. Anne knows that students are the reason we are here and believes that one of the primary functions of the Dean of Students Office is to help students navigate the campus and the challenges they face while at Rutgers. She is excited for this opportunity and hopes to have the chance to meet and interact with lots of students about their experiences at Rutgers. Anne is also available to work with students and student organizations on conflict resolution, policy writing/revisions, and leadership development initiatives. When she is not working, Anne is spending time with her family, including husband Scott and daughter Joanna. Anne is an avid sports fan and also enjoys anything music and musicals. If you can’t find her in Bishop House, chances are you will run into her on one of the University busses or a NJ Transit Train. 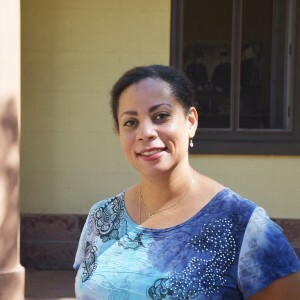 Sandra (Rocio) Castro is the Dean of Students for the Busch Campus. Rocio has been an integrate part of Rutgers for 25 years. She began her career at Rutgers at the office of Continuing Education Center in New Brunswick in several capacities earning her the title of Director. 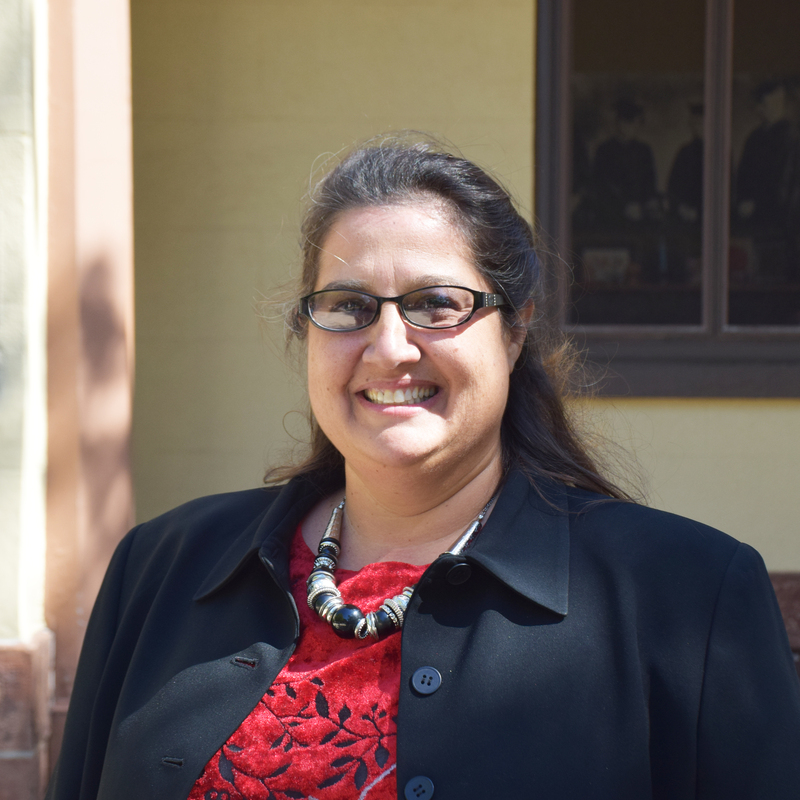 Rocio then moved into her role as The Associate Director of the Center for Latino Arts and Cultural Center (CLAC). She has broad experience in areas of diversity, social justice and educational and cultural programming. She received her BA in Sociology and Psychology from Douglass College, and earned her Certification in Social Work from Rutgers-Camden. She completed a certification in Domestic Violence Training from Rutgers and Robert Wood Johnson University Hospital. With deep roots in the community development and diversity programming, she founded and currently Co-Chairs the Latino Alumni Association at Rutgers University (LAARU. She has co-directed Artists Mentoring Against Racism Drugs and Violence. She stays committed to the Healing Through the Arts at Rutgers University Summer Youth Camp. She won the Rutgers President Richard McCormick Human Dignity Award for Outstanding Contribution in the Arts as well as being recognized with the Arrigo O. Rogers Advisor of the Year Award for her dedication to Rutgers University student organizations. She is also currently Chair of the Rutgers University Bias Prevention Education Committee, Co-Chair of the board for the Rutgers University – Center for Latino Arts and Culture, and Chair of New Brunswick Domestic Violence Awareness Coalition. Timothy Grimm, Dean of Students for the College Avenue Campus, has been a member of the Rutgers community since 1996. Prior to serving as Dean, Dr. Grimm was the Assistant Dean/Director of the Livingston Student Center. He earned a Ph.D. in Psychoeducational Processes from Temple University, a M. Ed. in Student Personnel Services in Higher Education from the University of South Carolina, and a B.S. in Music from West Chester University. He has extensively studied issues related to college student values and leadership development. In addition to his responsibilities as Dean, Tim taught Organizational Leadership in both the School of Arts and Sciences and the Graduate School of Education’s College Student Affairs program. He serves as the faculty advisor to the Livingston Theater Company, The Core – 90.3 FM Radio Station, and the Rutgers Musician’s Guild. 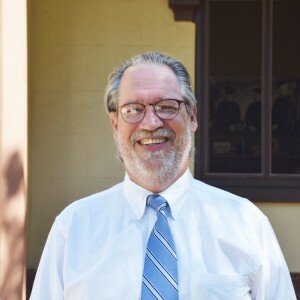 Outside of the University, Dr. Grimm is active with several community symphony orchestras as tympanist/principal percussionist; within the University, he has performed with Deans Matsuda, Heilman, and Ludescher on campus for student functions as the “Dean’s of Love”. 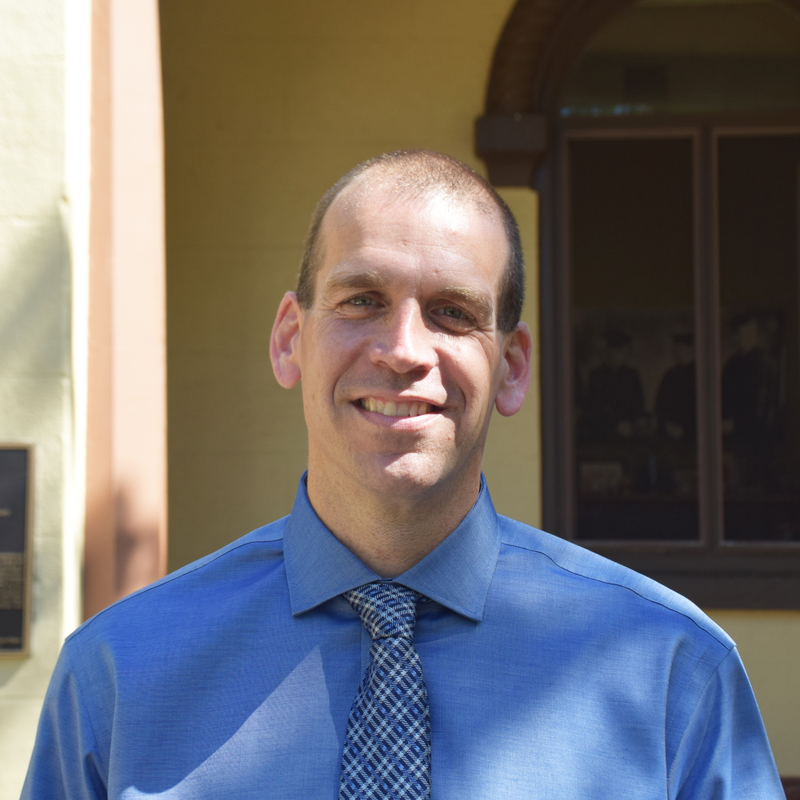 While Dr. Grimm enjoys working and assisting individual students, he is available to meet and work with student organizations on leadership and organizational development issues. Dr. Michelle Jefferson graduated from Douglass College-Rutgers University, New Brunswick, New Jersey with a Bachelor of Arts degree in Sociology, Women’s Studies, and a minor in Psychology. She received her Master of Education degree in Leadership from Beaver College now known as Arcadia University in Glenside, Pennsylvania. Michelle then earned her Doctor of Philosophy in Higher Education from Seton Hall University in South Orange, New Jersey. The focus of her research was the reduction of prejudice in college students. Dr. Jefferson con-currently serves as the Associate Chair of the Organizational Leadership Department in the School of Arts and Sciences at Rutgers and teaches several courses in Organizational Leadership. Many students look to her as a teacher, role model, advisor, mentor, and friend. She is known around campus as “Dean J” and students can find her working out in the gym, attending sporting events, conducting programs in the residence halls or the student centers in the evenings, or just chillin in her office when she is not in the classroom. Jeff Broggi, MSW, Associate Dean of Students on Livingston Campus, received his Bachelors of Science in Psychology from Kean University in 1998 and his Masters in Social Work from Rutgers University in 2001. 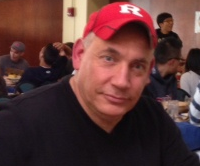 He worked at Rutgers with Residence Life since 1998. With Residence Life Dean Broggi has held the role of Assistant Director of Residence Life for Busch Campus and transitioned to Assistant Director for Student Support in May of 2012. Dean Broggi has taught the Resident Assistant class, the Students in Transition Seminar, and thrives in working with students in crisis. Dean Broggi has worked in the Dean’s Office since August of 2013 and takes great pride in the connections he has made with his students. He is a compassionate student advocate who works hard to make sure all of his students have the best experience possible. He takes great satisfaction in working at RU as he is a Rutgers Legacy. He holds Rutgers very near to his heart and is committed to providing students with guidance and support needed to thrive on campus and beyond. Dean Broggi enjoys spending his spare time with his wife, and two daughters, running, and is an avid sports fan. Mark Schuster has a Bachelors in English and Communications from SUNY Plattsburgh and graduate work in Business Administration from the University of New Hampshire before he became a Vice President of Operations for a software development company, Image Business Systems. He received a Master’s in Sport Psychology and Cultural Studies of Sport concurrently with his Ph.D. coursework in Higher Education from the University of Iowa prior to joining Rutgers. He is currently the Dean for Graduate Student Life, a new office as of Fall 2016. Dean Schuster is affiliate faculty in American Studies, Psychology, Women’s and Gender Studies, and the Graduate School of Education. Mark teaches undergraduate and graduate courses on sport, gender and sexuality. Most recently his courses focus on transforming bodies and intersecting identities in American culture. He presented with Patricia Griffin on LGBT athletes at the NCAA National Convention in Atlanta in 2009, and was on the board of the first LGBT athlete conferences in the US. Mark was on the inaugural teams that created the Standing Committee for Lesbian, Gay, Bisexual and Transgender Awareness for the American College Personnel Association. Dean Schuster has been a keynote speaker on civility, and intersectionality of sport, gender and sexuality at the national and international level.